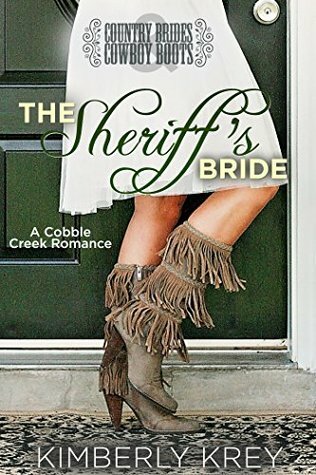 This one is on sale through the 27th for only 99¢! 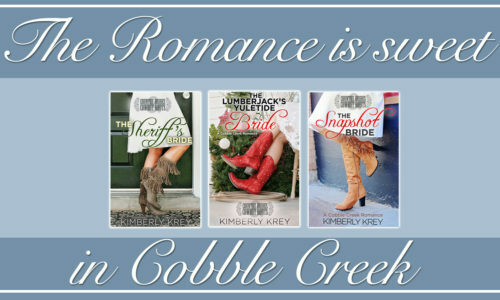 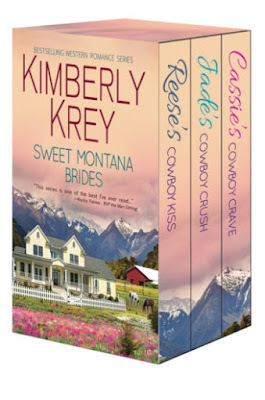 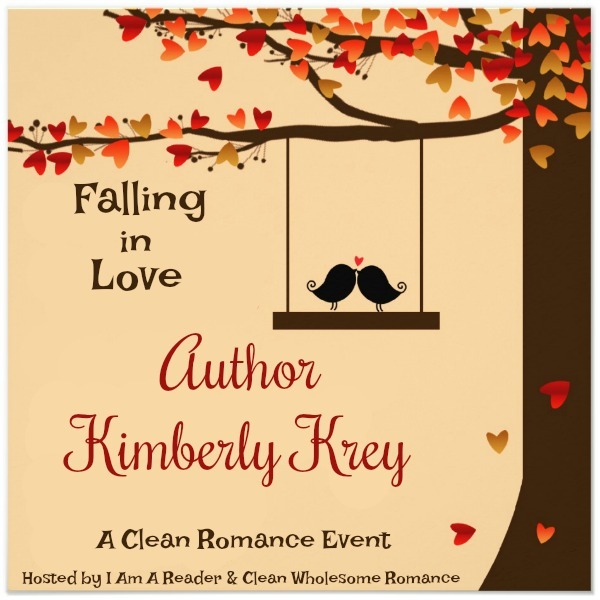 Kimberly has always been a fan of good, clean romance, so she decided to specialize in writing ‘Romance That’s Clean without Losing the Steam’. 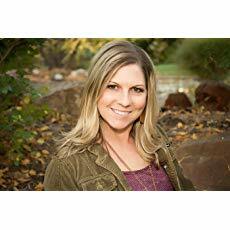 She’s a fervent lover of God, family, and cheese platters, as well as the ultimate hater of laundry.